Highballs are a type of simple cocktail, most commonly with only two ingredients - a spirit and a carbonate, served in a tall ice-filled glass (often referred to as a Highball or Hi-ball glass). Highballs always have a carbonate (tonic, soda etc.) but unlike Rickeys, Collinses and Fizzes, Highballs traditionally do not contain citrus fruit juice, although that last convention no longer applies and a small amount of juice is acceptable in a Highball. Scotch & Soda, Gin & Tonic, Whiskey & Ginger, Vodka & Tonic and Rum & Coke are all examples of Highballs. 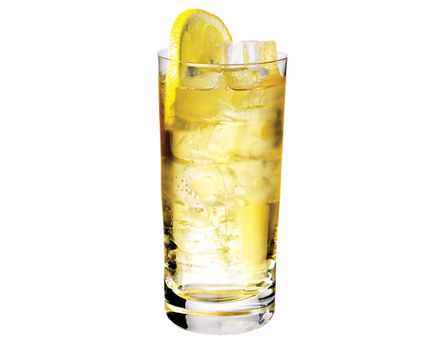 'Presbyterian' specifically refers to a Scotch whisky and ginger ale Highball, while a 'Gin Spider Highball' is gin and ginger ale with a dash of Angostura Bitters. Temperature and dilution are what make or break a Highball. At its simplest, a Highball comprises only four elements - glass, ice, spirit and carbonate, but few of even the world's very best bars offer a truly perfect serve. 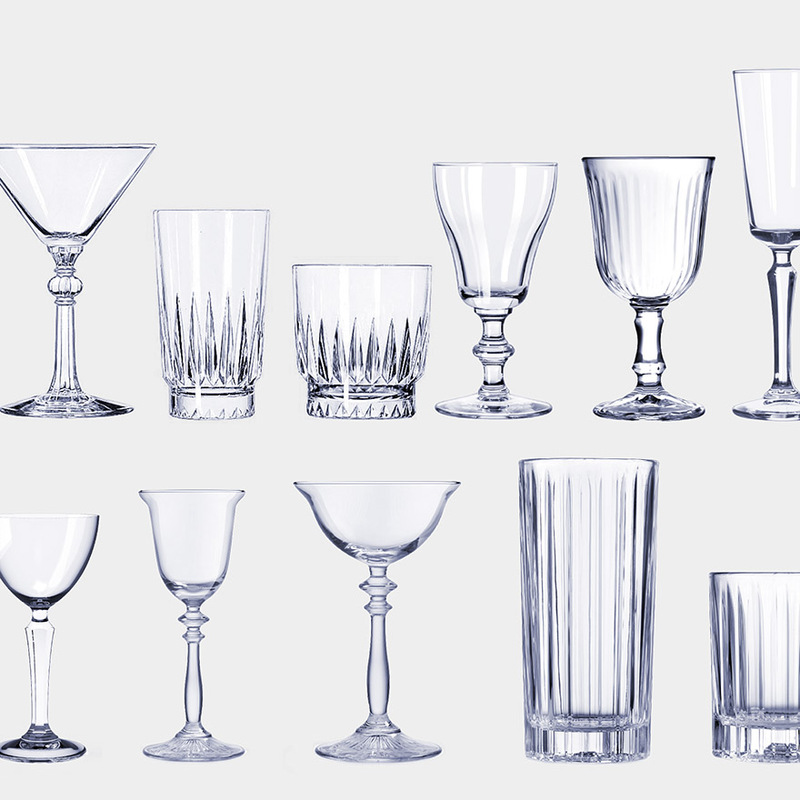 Glass - Use a frozen or at least a chilled tall, narrow (in proportion to its height) glass with straight or slightly flaring sides. Modern convention calls for a 10oz/295ml to 12oz/355ml glass (with many opting for a 12oz due to this volume also allowing the glass to be used to accommodate a 330ml bottle/can of beer or carbonate). Such glasses (over 10oz) are actually Collins glasses. Highball glasses are 6oz to 10oz with 8oz/235ml probably being optimal. As David Embury says in his The Fine Art of Mixing Drinks, "Don't expect to have the Highball which you order at a bar served in anything larger than a Sour glass [3-5oz] unless you order a double. It is a decidedly generous bar that gives you a full 2-ounce drink in a Highball (the measuring glass may look like 2 ounces, but note the way the bottom of the glass is constructed). Two ounces of liquor in a 14 or 16 ounce glass filled with ice and carbonated beverage would more nearly resemble the traditional Sunday-school lemonade than a Highball." Ice - Ideally use (double frozen) ice drawn directly from a freezer rather than wet surface ice form a bar's ice-well or ice machine. To quote Charles H. Baker, "A lukewarm drink means a lukewarm guest." Spirit - Use frozen or at least chilled spirit. After all many a good bar has gin and vodka in the freezer to help ensure they serve really cold Martinis. Carbonate - In Esquire, Dave Wondrich writes, "Finally, pour in the sparkling water (club soda or seltzer). If at all possible, this should be refrigerated in order to keep the ice from melting prematurely and drowning the bubbles. How much fizz? Less than twice the amount of hooch is too strong, more than three times too weak." 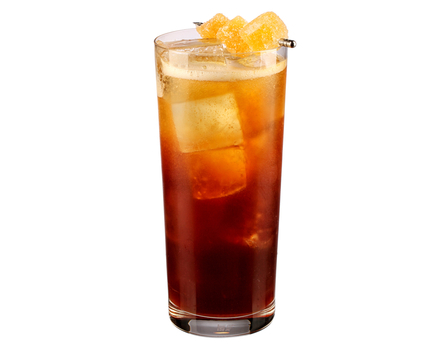 For me, equal parts, or perhaps 2 parts whisky to 2½ parts soda makes for the perfect Scotch Highball. During this drinks heyday, many demanded only a small amount of soda water to be added, a "Scotch and a splash" was a common bar call. Some add a further unnecessary complication by stirring a Highball. This is unnecessary as the relatively low density of the spirit poured first versus the heavier carbonate poured on top produces a self-mixing combination. 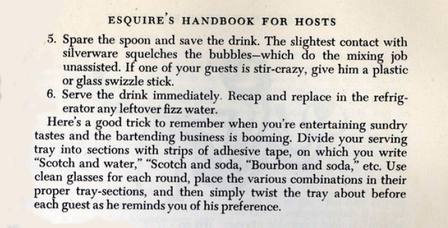 As Esquire's 1949 Handbook for Hosts explains, "Spare the spoon and save the drink. The slightest contact with silverware squelches the bubbles - which do the mixing job unassisted. If one of your guests is stir-crazy, give him a plastic or glass swizzle stick." 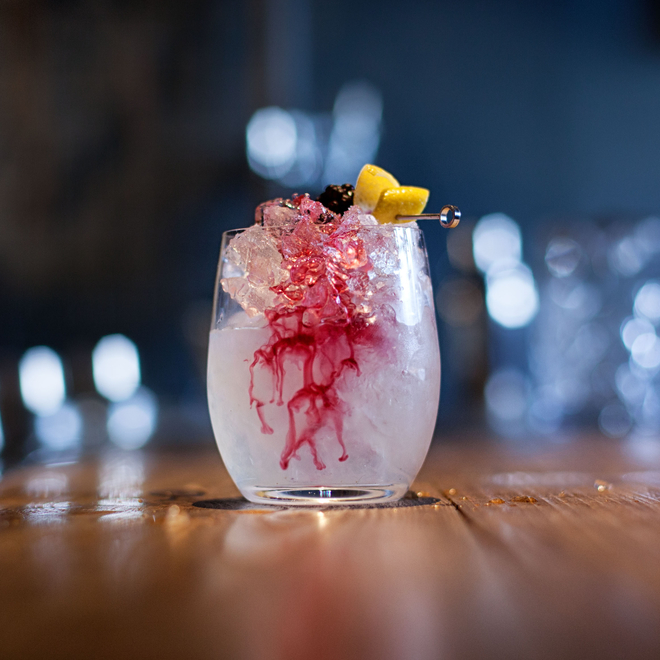 There is nothing to say that a Highball can't comprise more than just ice, spirit and a carbonate, indeed at Joerg Meyer's Boilerman bars such simple Highballs are in the minority with infusions, liqueurs and aromatized wines taking the Highball to new levels of sophistication. As Joerg Meyer says, "We take a cocktail and Highball it." Watch our video of Joerg explaining his brilliantly conceived Boilerman Highball serve. 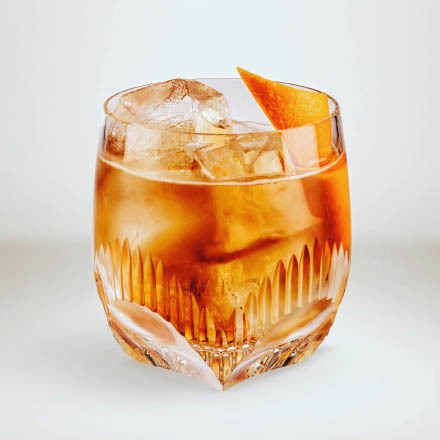 The Roman Highball by Danny Gil at Weather Up, New York City, USA. The term highball appears to have emerged during the 1890s and first appears in a bartending book in Harry Johnson's 1900 Bartenders Manual. In his earlier, 1895 The Mixicologist Chris Lawlor of the Burnet House, Cincinnati includes a 'Brandy and Soda' with the instruction, "Put two or three lumps ice in this lemonade glass, one jigger brandy; pour in one bottle of club soda." This is followed by the fabulously named "Splificator", a drink that in all but name is a Whiskey Highball. According to the learned David Wondrich, 'splificated' was Irish slang for 'drunk', so perhaps the whiskey with an 'e' in Lawlor's Splificator is Irish whiskey. 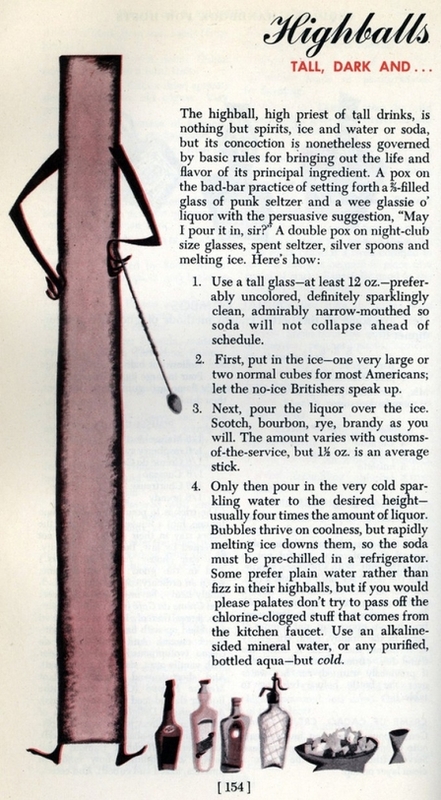 In his 1934 The Official Mixer's Guide, Patrick Gavin Duffy comments, "It is one of my fondest hopes that the highball will again take its place as the leading American Drink. I admit to being prejudiced about this - it was I who first brought the highball to America, in 1895. Although the distinction is claimed by the Parker House in Boston, I was finally given due credit for this innovation in the New York Times of not many years ago." That New York Times reference appears to be a letter written by Duffy on 22nd October 1927 to the Editor in response to an editorial piece in the paper. He starts, "An editorial in The Times says that the Adams House, Boston, claims to have served the first Scotch highball in this country. This claim is unfounded." He goes on to tell of how in 1894 he opened a little café next the old Lyceum in New York City and that in the Spring of that year, an English actor and regular patron, E. J. Ratcliffe, one day asked for a Scotch and soda. At that time Duffy did not carry Scotch but this request and the growing number of English actors frequenting his bar led Duffy to order five cases of Usher's from Park & Tilford. Duffy claims that when the shipment arrived he "sold little but Scotch highballs", consisting of 'Scotch, a lump of ice and a bottle of club soda'. 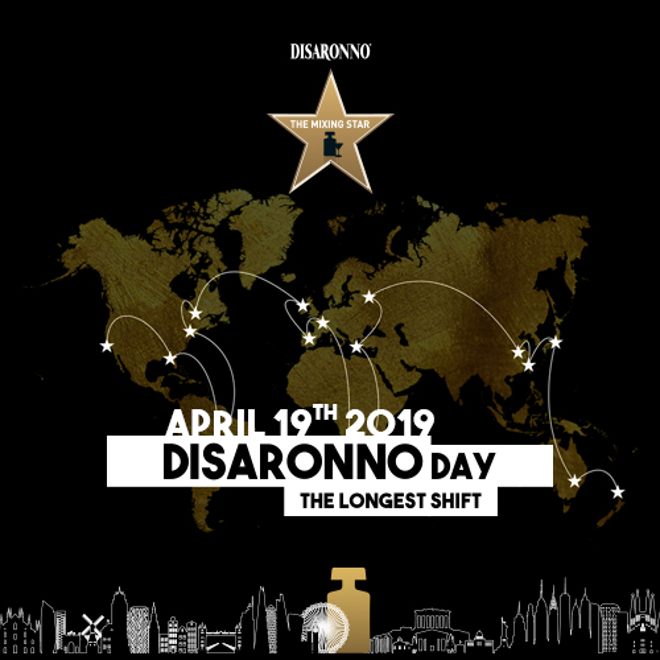 His letter finishes, "Shortly afterward every actor along Broadway, and consequently every New Yorker who frequented the popular bars, was drinking Scotch highballs. In a few years other Scotch distillers introduced their brands and many were enriched by the quantity consumed in this country. Actors on tour, and members of the Ancient and Honorable Artillery of Boston, who came here annually to attend the Old Guard Ball, brought the new drink to the Adams House." Duffy's letter to The New York Times mentions Adam House in Boston while the reference in his subsequent book talks of 'Parker House'. Both are plausible Boston locations but does this confusion mean we should not take any of Duffy's claims for being the first to make Scotch Highballs in America seriously? The Times merely published Duffy's letter to the editor, the paper did not substantiate or even 'give credit' to his claims. 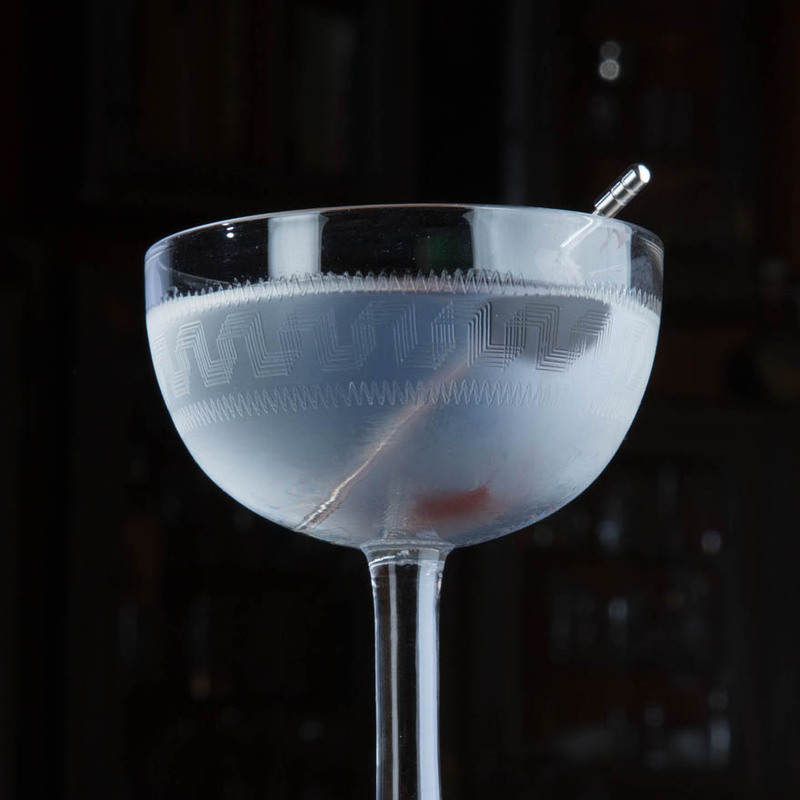 In his 2003 The Joy of Mixology, Gary 'gaz' Regan explains that "Highball is an old railroad term for the ball indicator connected to a float inside a steam train's water tank which told the conductor that there was enough water in the tank and so the train could proceed. Apparently when the train was set to depart, the conductor would give the highball - two short whistle blows and one long". Gary explains that this term was apt as the drinks consist of two shots of liquor and a long pour of mixer. As with so many things in the world of booze, Highballs originated in England. Indeed, sparkling drinks originated in England. Naturally carbonated mineral waters were valued for their medicinal value from before the time of Hippocrates who praised them, while the German town Selters started bottling and shipping its naturally carbonated spring water around the turn of the 18th century - hence the term seltzer water. Artificially carbonated water dates back to 1767, when Englishman, Joseph Priestley successfully dissolved carbon dioxide in water. Torbern Bergman commercialised Priestley's discovery and by the late 1700s bottled artificial soda waters were competing with natural mineral waters. 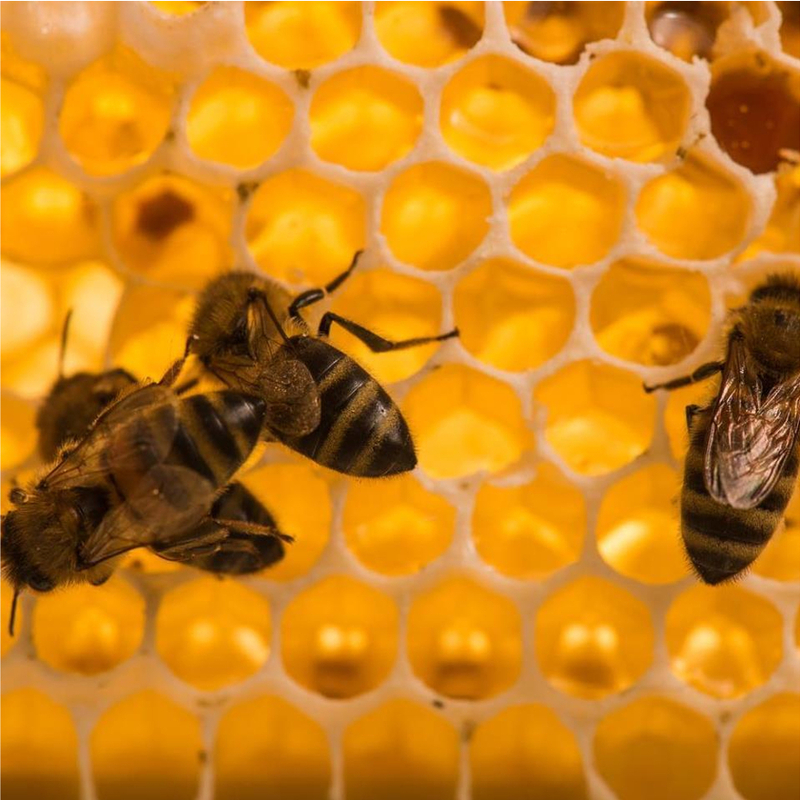 In 1792, Johann Jacob Schweppe (Schweppes) set up shop in London and in 1807 Henry Thompson received the first British patent for a method of impregnating water with carbon dioxide. The English gentry had developed a taste for sparkling wine and brandy was also very much in fashion so it understandable that when bottled carbonated water became available it became fashionable to mix it with brandy, a drink which by the early 19th century was very popular with wealthy London gentleman. Only the ice was missing to make this a Brandy Highball. (Ice did not become fashionable until the mid-1880s.) Even during the 1960s, Scotch and soda was commonly drunk in in the UK without ice, and sadly, in many a British pub to this day the quantity of ice placed in each glass would suggest it is a precious rationed commodity. The Napoleonic wars inconveniently interrupted supplies of cognac between 1803 and 1815 so London's gentlefolk temporarily took to scotch whisky as an alternative. By the late 188o, this temporary switch became more permanent as the phylloxera plague decimated French vineyards, practically halting cognac supplies. Also, thanks to Prince Albert purchasing, Balmoral in 1852, what Queen Victoria described as "my dear paradise in the Highlands", all things Scottish became fashionable. The popularity of Scotch & Soda was also helped by the carbonisation of water being heavily industrialised in the 1830s. This also saw the start of the American soda craze with John Matthews of New York and John Lippincott of Philadelphia both starting to manufacture soda fountains in 1832. By the 1850s flavoured bottled carbonated water started to appear with ginger ale first bottled in Ireland. 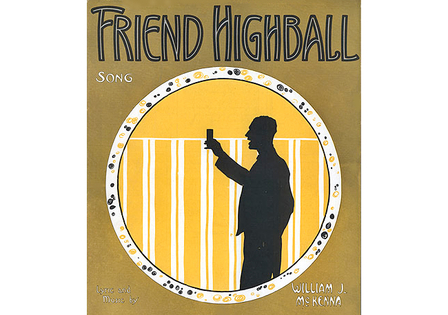 The term 'highball' may have come from the American railroads (which developed rapidly between 1828 and 1873) but may also have first been used in golf club bars in late 19th century England, where the term 'ball' referred to a whisky served in a high glass. The whisky & soda frequently featured in British TV sitcoms during the 1960s and the soda siphon is a vital prop in many movies made prior to 1970. Thanks to the resurgence of gin, the G&T is now more fashionable than ever - perhaps it's time to both re-examine the humble Highball, and with it the Scotch & Soda. Cheers.